Posted in: 1 Pageant Pages, 2 Shout-out-Looks. 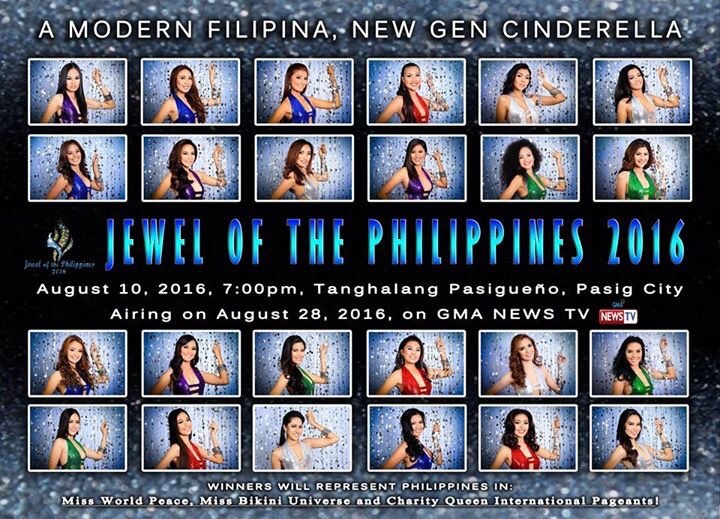 Tagged: Cindy de Vera, Gladys Louise Santos, Ina Patricia Gita, Jewel of the Philippines 2016, Natasha Angela Manuel, Romellean Joy Pontino. 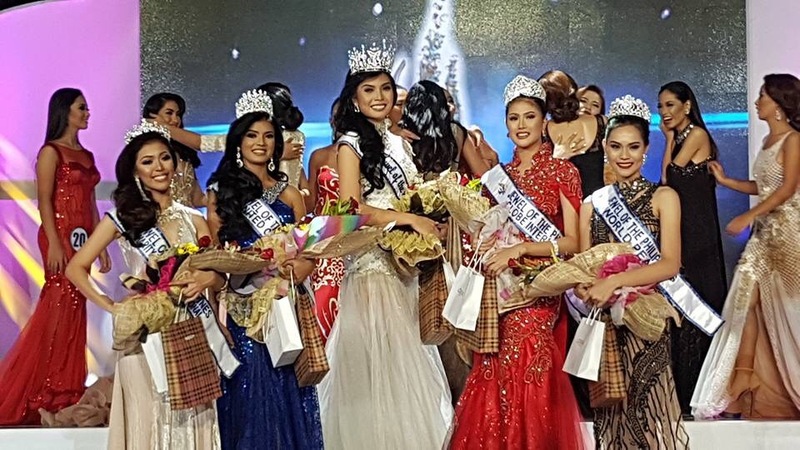 Last Wednesday night at the Tanghalang Pasigueño, five (5) ladies walked away with the crowns that represent the inaugural winners of Jewel of the Philippines 2016, the newest multi-title beauty pageant organized by John dela Vega. 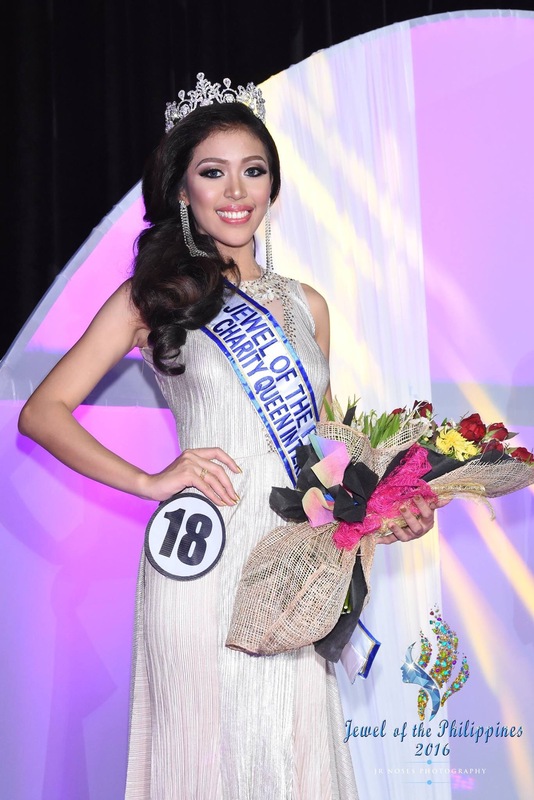 Top winner is Natasha Angela Manuel of Cebu who was adjudged Jewel of the Philippines 2016 and will now be the host delegate for the first-ever Jewel of the World 2017 that will be held here in Manila. 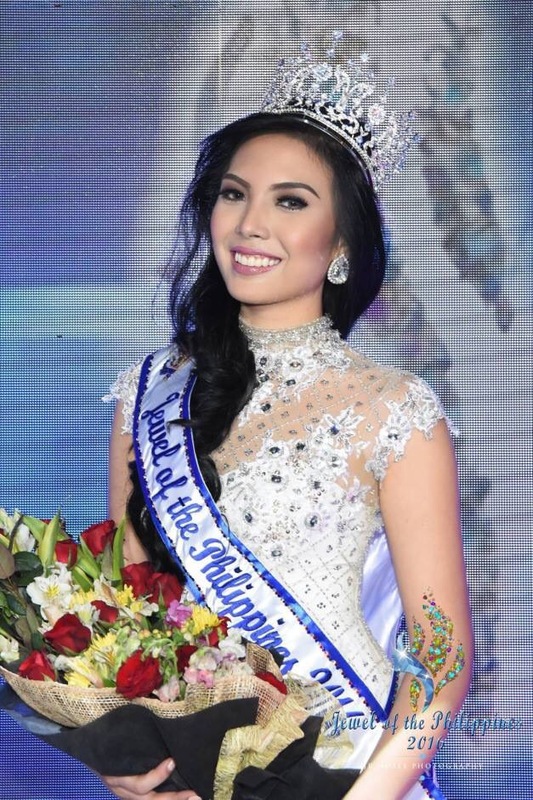 Her court includes Romellean Joy Pontino of Nueva Vizcaya who will be our representative in Miss United Continents 2017 (Jeslyn Santos will be the entry for 2016), Ina Patricia Gita of Bulacan for Miss Globe International 2017, Gladys Louise Santos of Valenzuela City for Miss World Peace 2016 and Cindy de Vera of Pangasinan for Charity Queen International 2016. 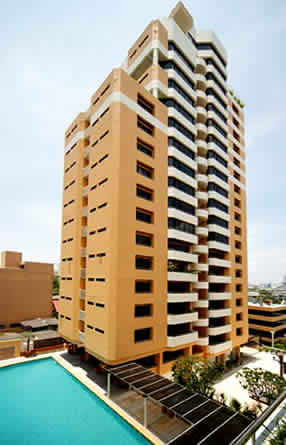 We have to give props for JDV in mounting this grand competition. It’s no joke going through the process of finalizing one up until the coronation night. 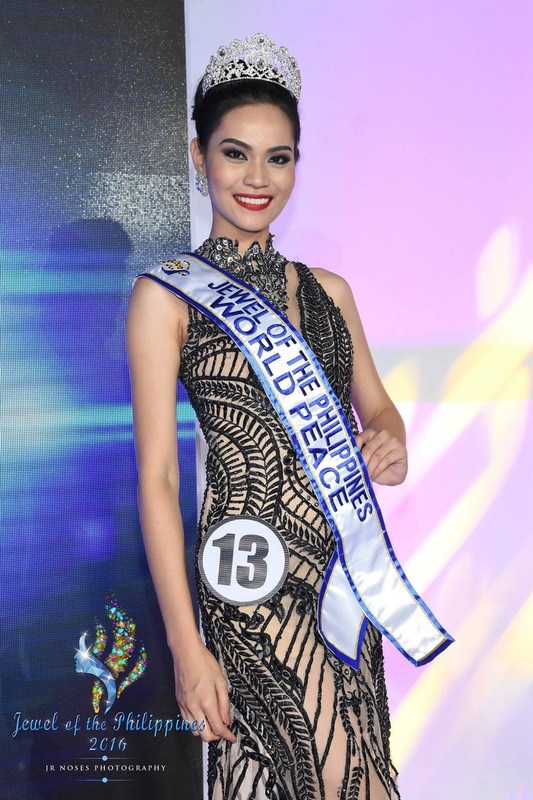 What’s more, the bigger international pageant for next year is something that will really challenged him to the fullest. But I’m pretty sure he will deliver. Posted in: 1 Pageant Pages, 2 Shout-out-Looks. Tagged: Anabel Tia, Christianne Ramos, Domz Ramos, Jean Tumang, Jeslyn Santos, Jewel of the Philippines 2016, John dela Vega. Last Saturday night, Jewel of the Philippines 2016 – the inaugural edition – had its screening at the Madison 101 Hotel & Tower in Quezon City. 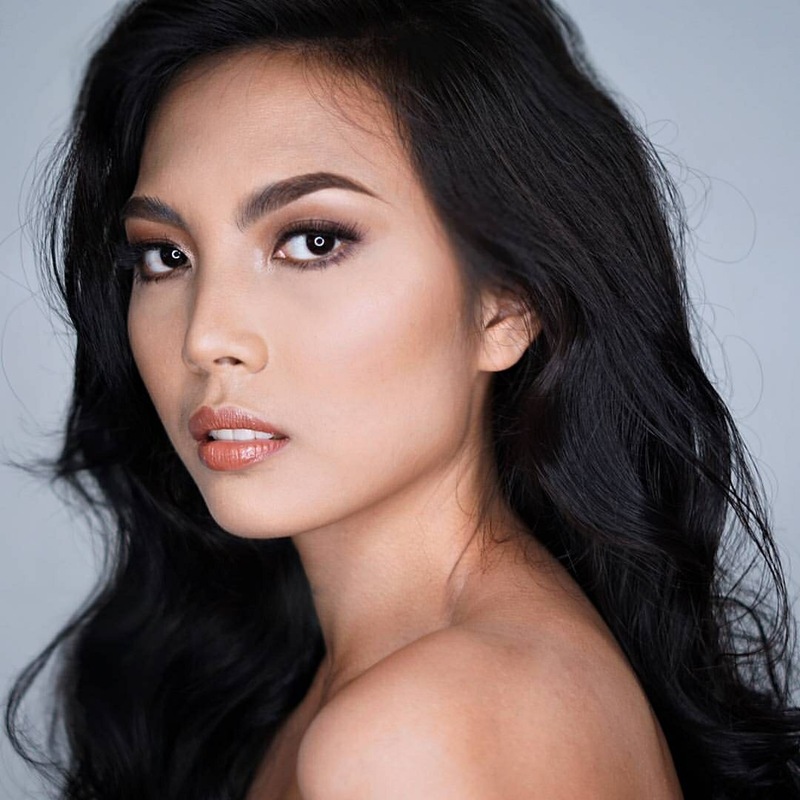 Beauty Queens and Binibinis – such as Miss United Continent Philippines 2015 Anabel Tia, Miss Tourism Philippines-Model of the Universe 2016 Jean Tumang, Miss World Peace Philippines 2015 (and Bb. Pilipinas 2016 candidate) Jeslyn Santos and Binibini 40 of Batch 2016 Christianne Ramos – joined the panel along with Domz Ramos of Pegarro Swim among others. Pageant owner John dela Vega was visibly happy with the healthy turnout of ladies as he was already able to assemble at least half of the Official Candidates who will vie for the crowns at stake come August 10 at the Tanghalang Pasigueno. Winners will represent the country in Miss World Peace, Miss Bikini Universe and Charity Queen International. Posted in: 1 Pageant Pages, 2 Shout-out-Looks. Tagged: Jewel of the Philippines 2016, John dela Vega, Madison 101 Hotel & Tower. 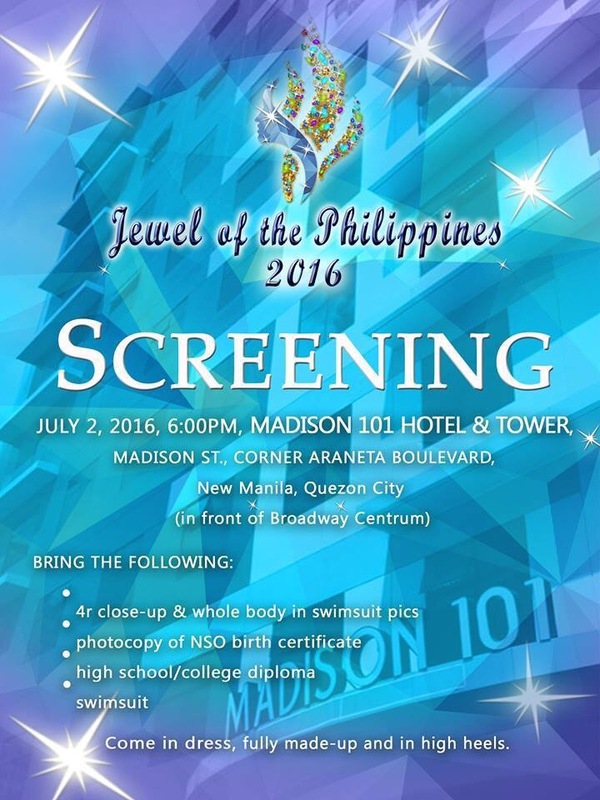 Screening for Jewel of the Philippines 2016 will be held this coming Saturday, July 2, at the Madison 101 Hotel & Tower at the corner of Madison and Araneta Boulevard starting at 6:00PM. 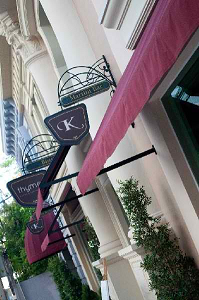 Interested applicants are encouraged to come at their best, in cocktail dress, heels, make-up, the works! Be one of the Official Candidates in John dela Vega’s inaugural edition of the multi-titled beauty pageant. Posted in: 1 Pageant Pages, 2 Shout-out-Looks. Tagged: Jewel of the Philippines 2016, John dela Vega. Calling all Handlers, Scouts and aspiring Beauty Queens! Join the country’s newest beauty spectacle with coronation night in August. 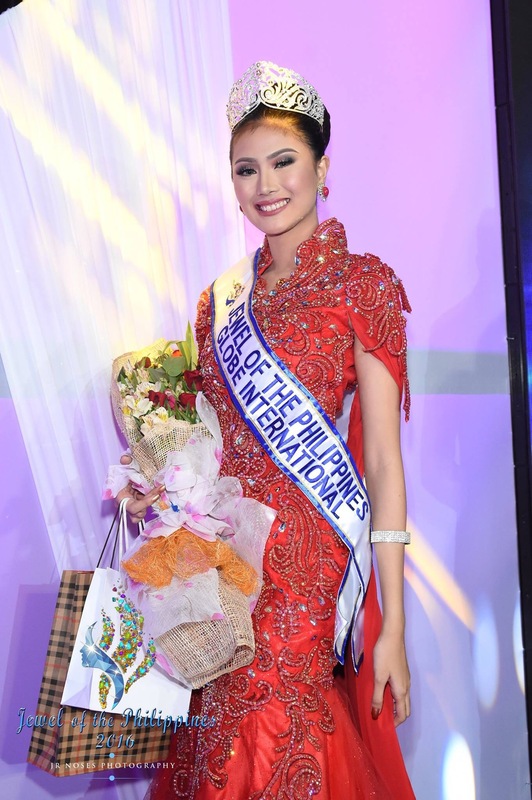 Get the chance to represent the Philippines in international competitions…. 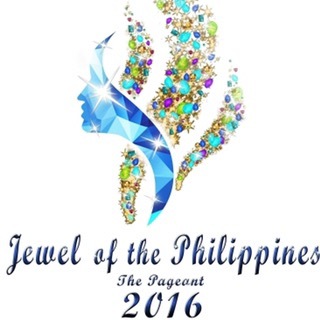 JEWEL OF THE PHILIPPINES 2016! 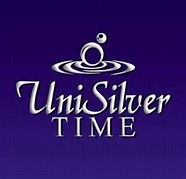 Provincial, City and Regional Pageant Organizers and Afficionados who are interested to send us delegates, feel free to message us as we are looking for Partners in various pageant areas in the country to either organize a local screening or simply handpick a delegate to represent the area (for approval-upon review of sent profile and pics).